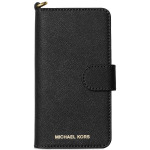 This fun, attention-grabbing case fuses high fashion with durable protection. 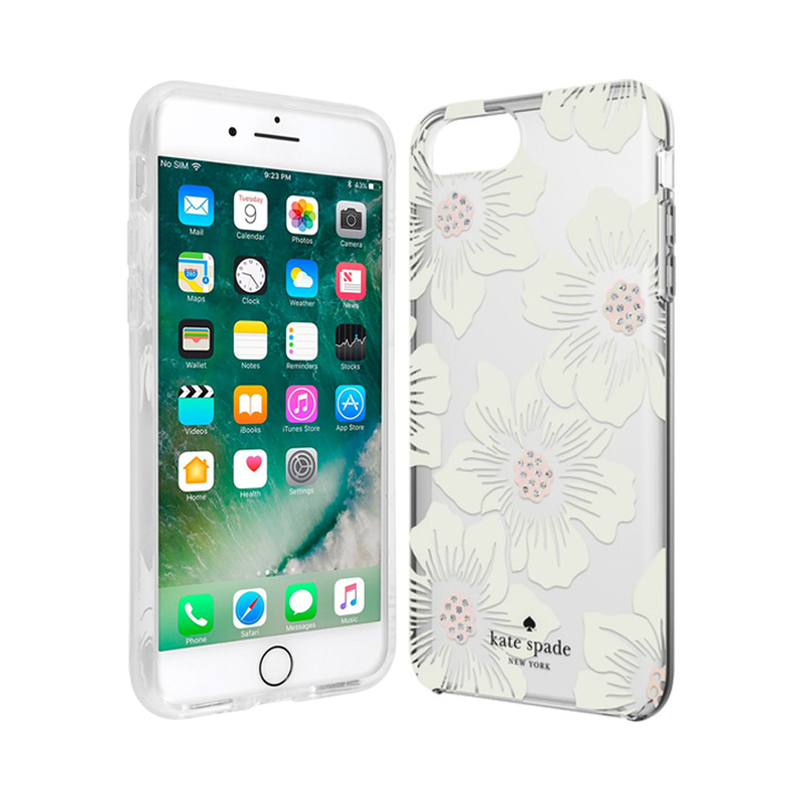 Make everyone take notice of your iPhone 7 and show off your personal style with the premium, fashion-forward print. 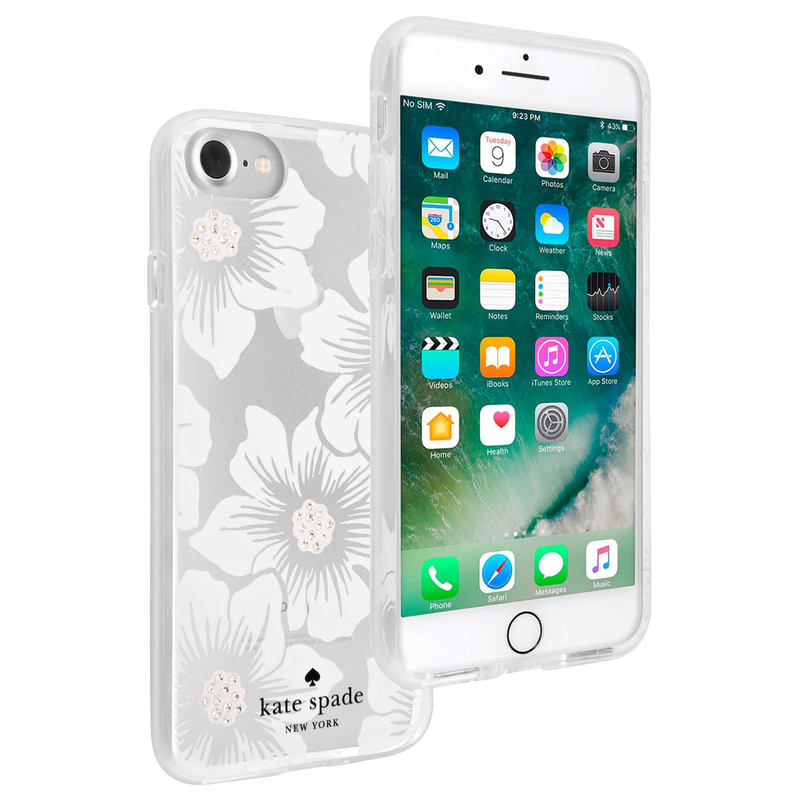 More than just pretty The hard shell backing co-molded with an impact-absorbing bumper gives your phone double the protection while remaining lightweight and easy to grip.